This is an uncommon endemic. It measures about 6". 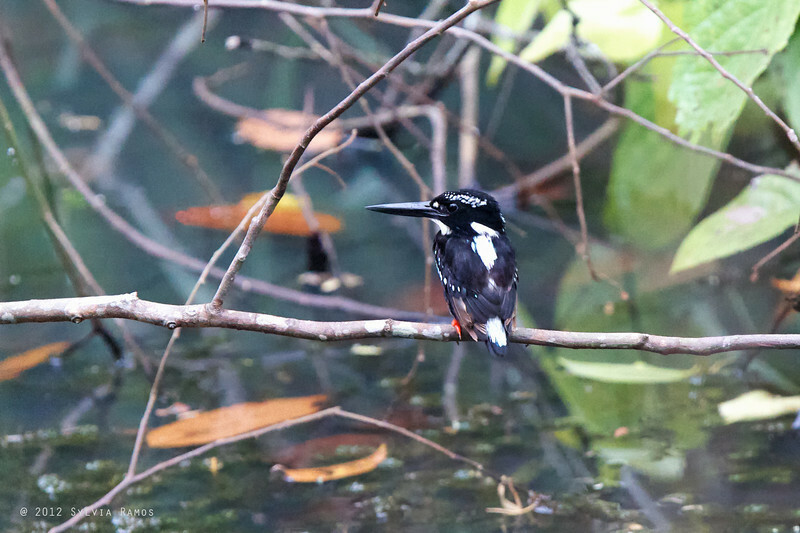 This species was split from the Silvery Kingfisher. Now there are two species the Northern Silvery in Bohol and the Southern Silvery in Mindanao.